We started this business with the goal to offer quality service for affordable prices. 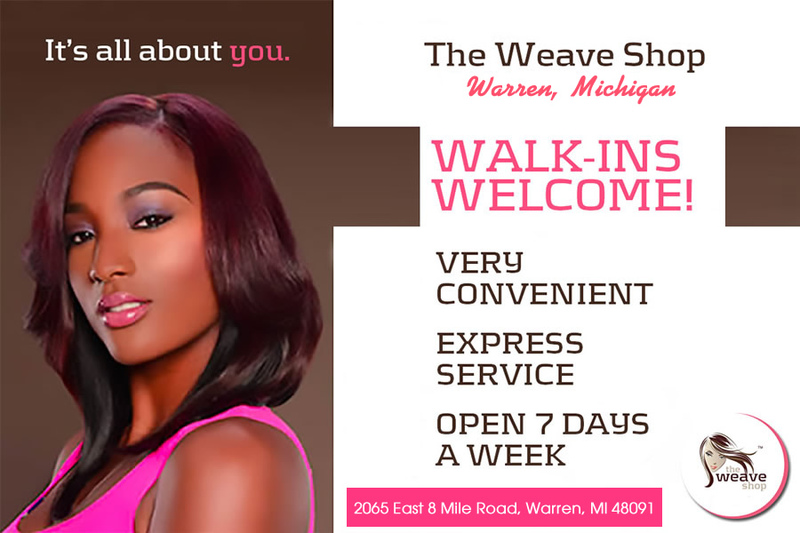 We offer affordable weaves for every woman and we have offered very low prices for years. We have had a few slight increases in prices over the past few years and effective January 1, 2017 we will have a another price increase in order offset cost increases, remain competitive in the industry and to ensure our team earns according to the artistry they perform. 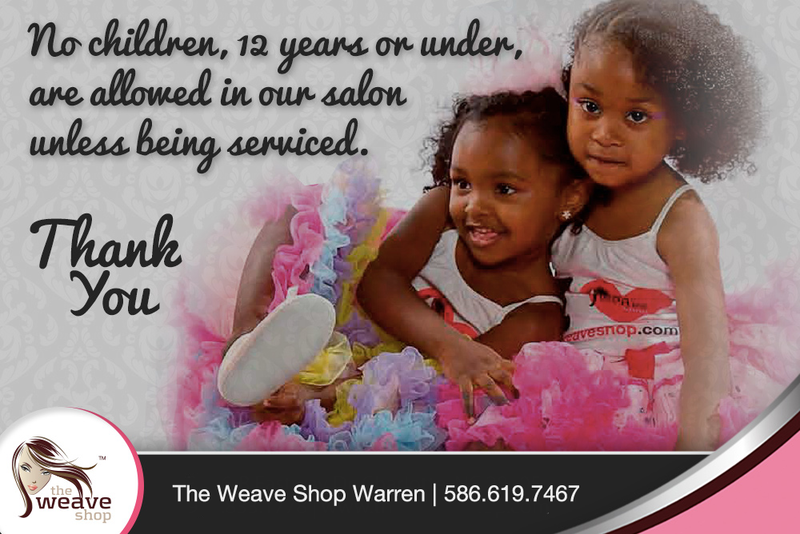 We appreciate your loyalty over the years and we value you deeply as our client. We hope you can understand these necessary changes and that we can count on your continued support. 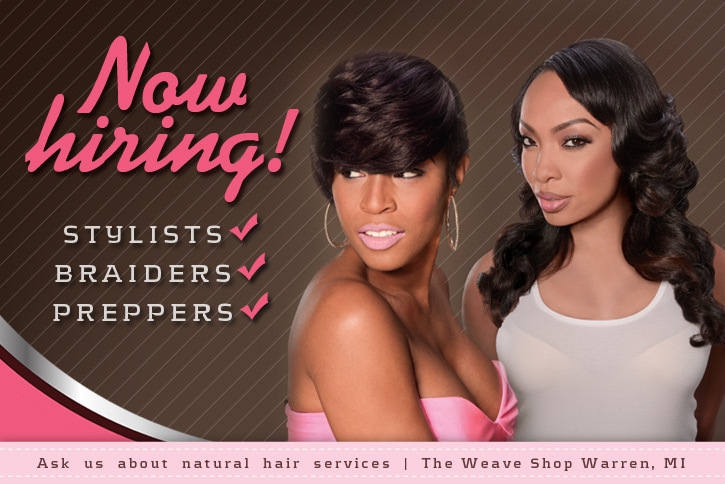 $50 Silver Weave – In order to get the $50 special you must leave a portion of your own hair out to cover the track. The $50 sew-in weave comes with a trim and a flat iron. If you would like a detailed cut such as layers or a bob that would be an additional $35. 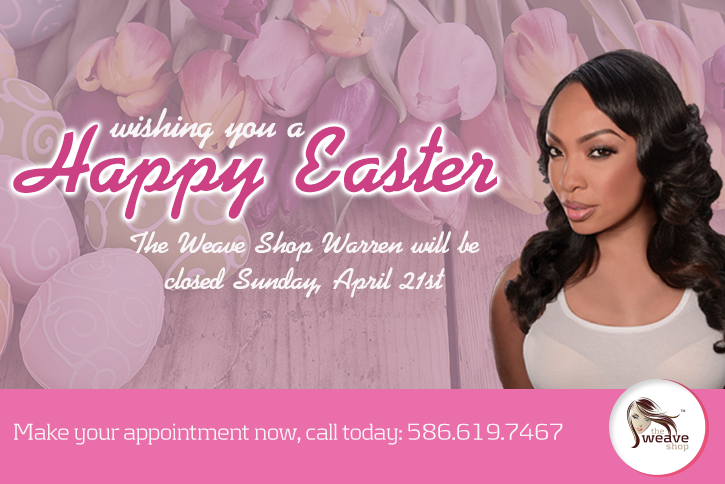 For all weave services there is an additional $30 to have your curly or wavy weave flat ironed straight. 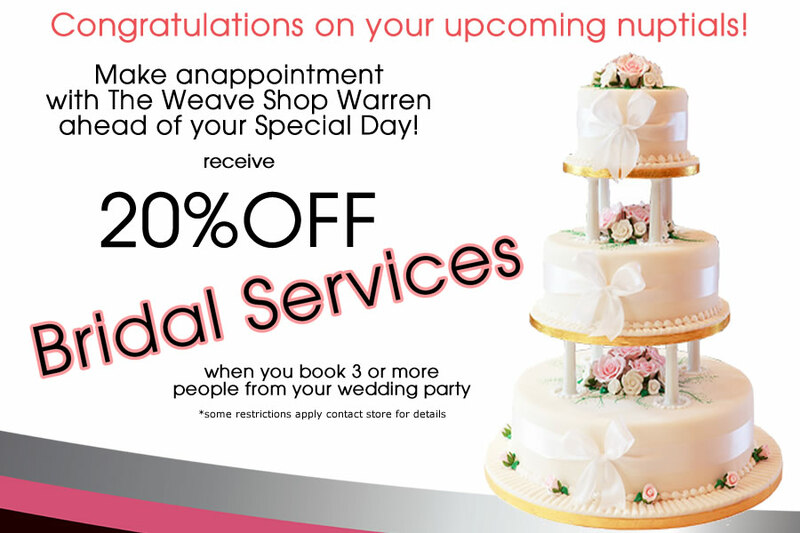 $95 Silver+ Weave – Traditional Silver Weave package plus detailed cut. 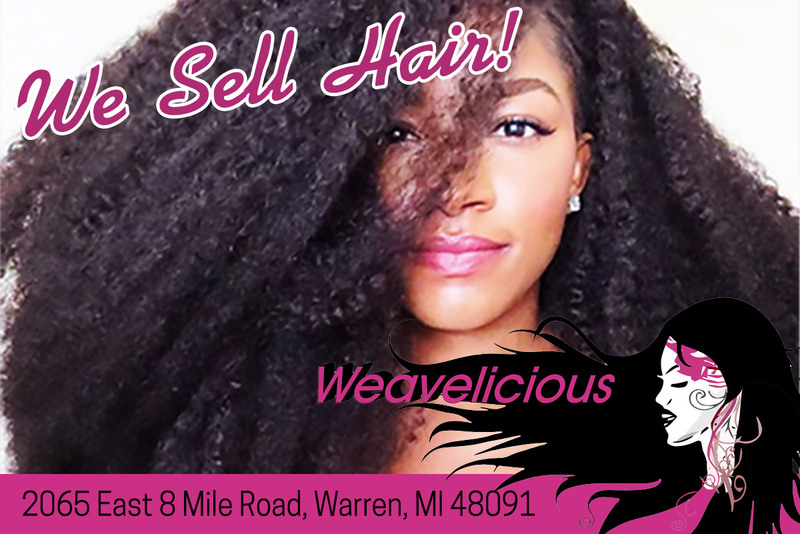 $110 Gold Weave – If you want a complete closure where none of your own hair is left out, that is $100 and comes with any cut. 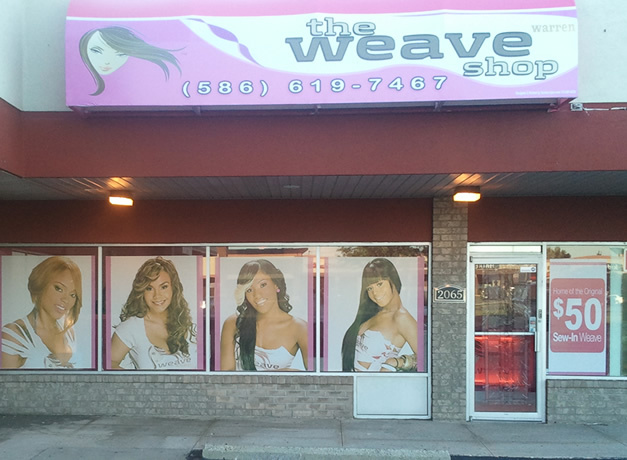 $125 Platinum Weave – Our best weave! This is ideal for bald spots, thinning hair, short hair or if you just want to get more wear out of your weave. 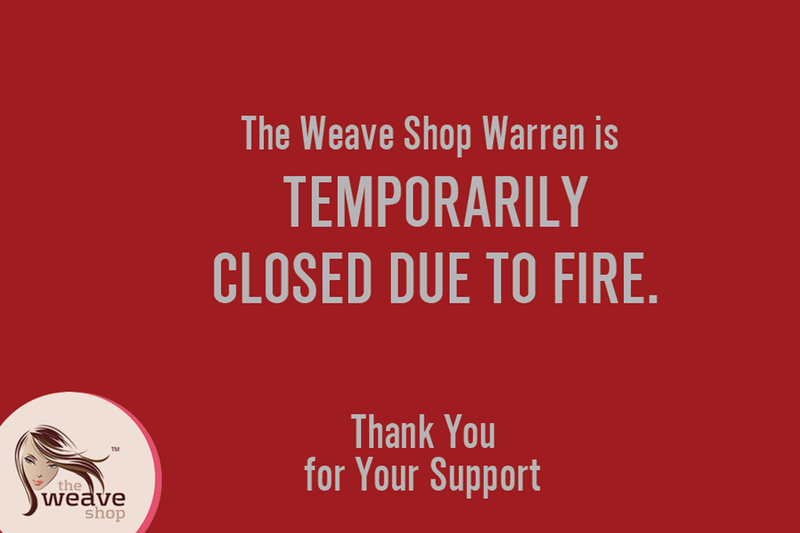 The net secures the braids. You can get this with hair left out or closed in. The net lasts approximately 3 months and comes with any cut. 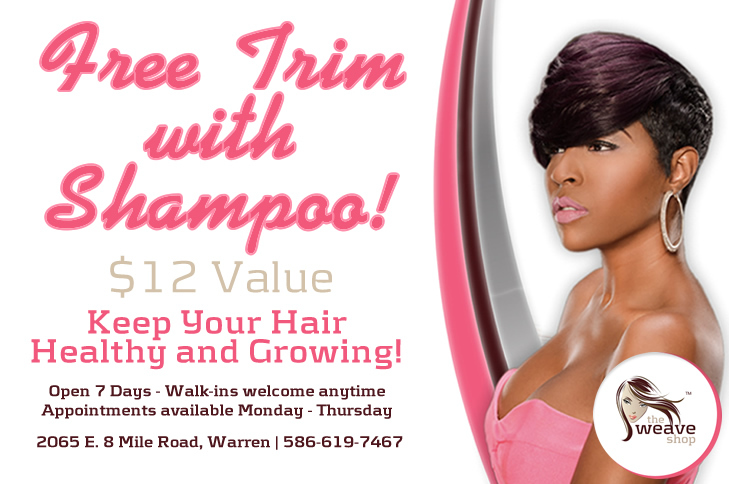 $49 Quick Weave – This weave is bonded and comes with a trim and flat iron. If you would like a detailed cut such as layers or a bob that would be an additional $29. 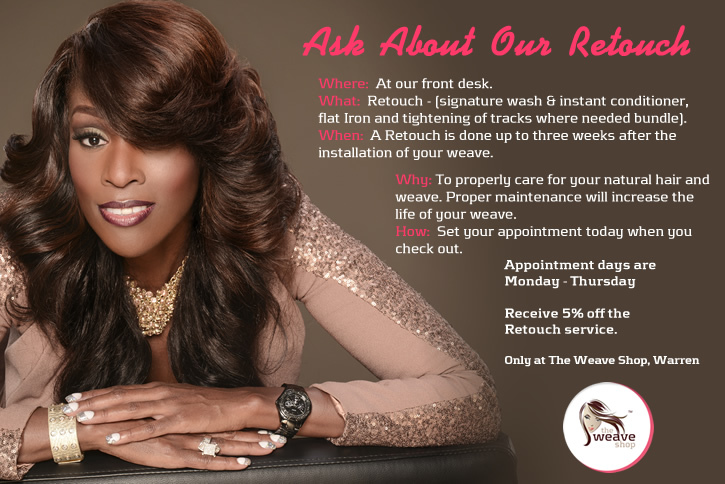 $45 Weave Retouch – The Weave Retouch includes a signature wash & instant conditioner, retightening tracks where needed & flat iron. It is recommended every 2 to 3 weeks to properly care for your natural hair and weave. Proper maintenance will increase the life of your weave.